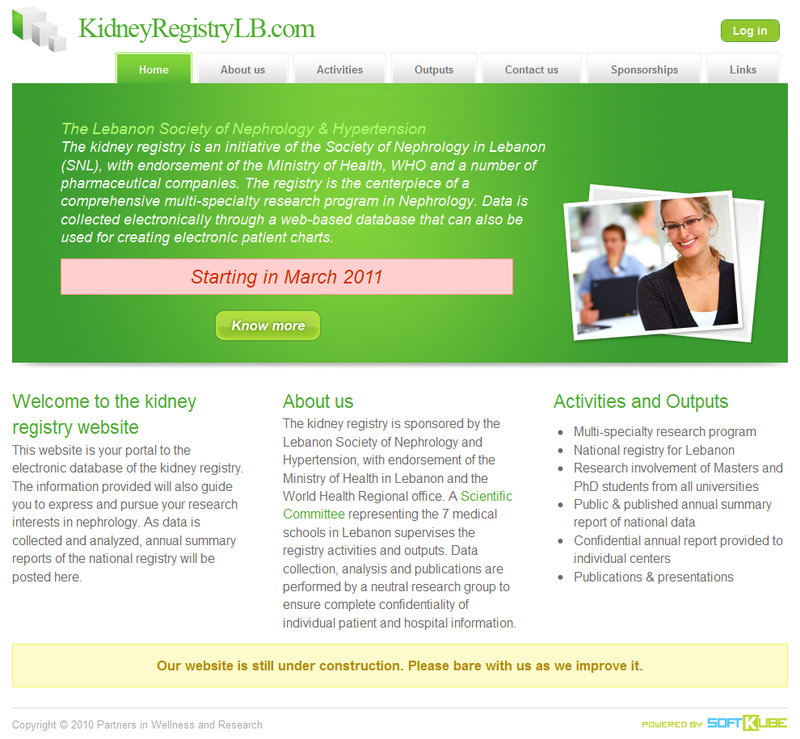 Website design of the kidney registry. 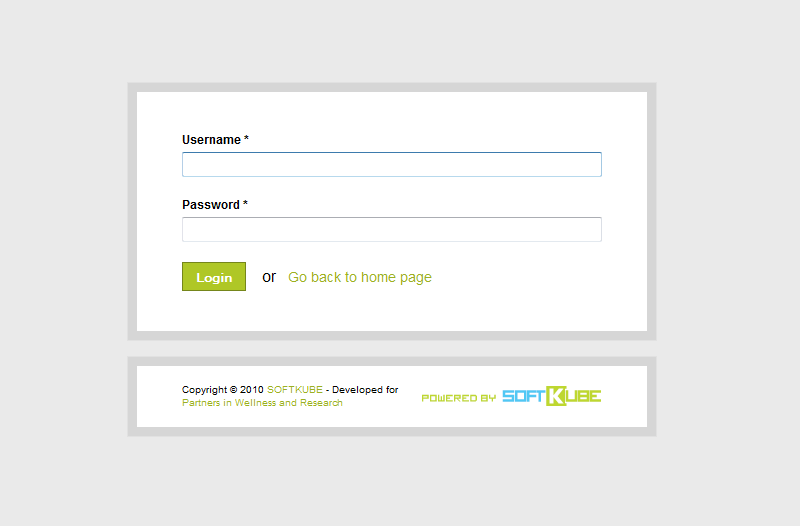 Beautifully designed login page to access the back-end of the kidney registry. 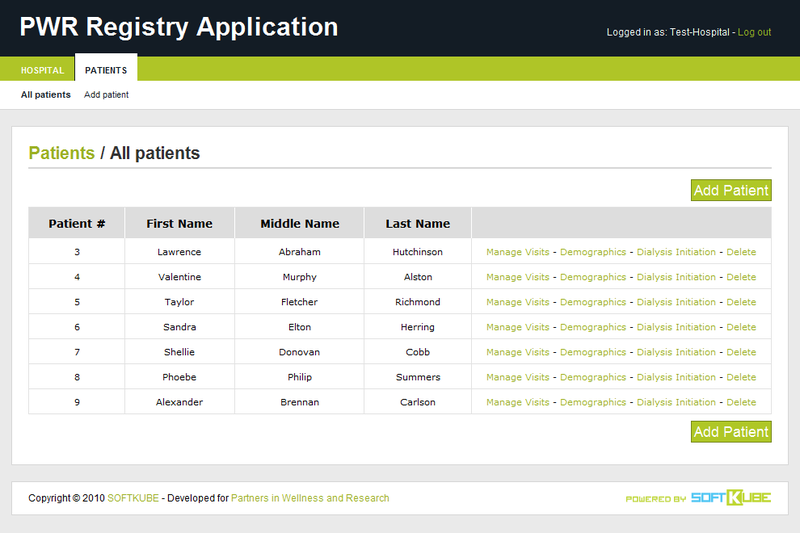 A view of the hospital's patients, their details, and links to manage their information. 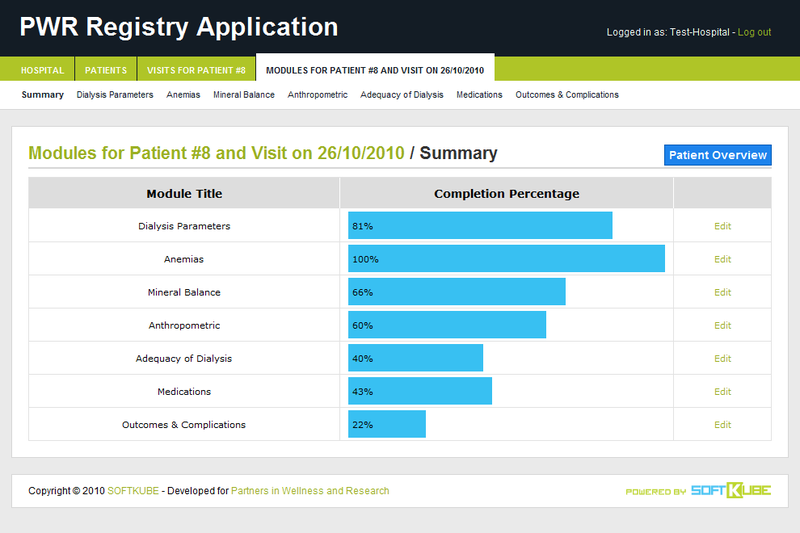 A summary view showing completion percentages for all information modules. 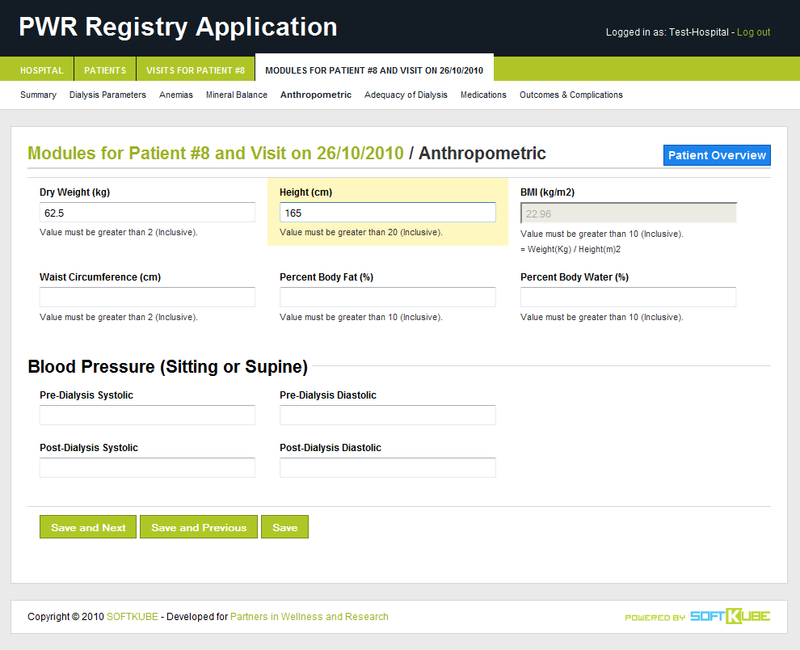 A detail view of one of the available information modules related to patients. 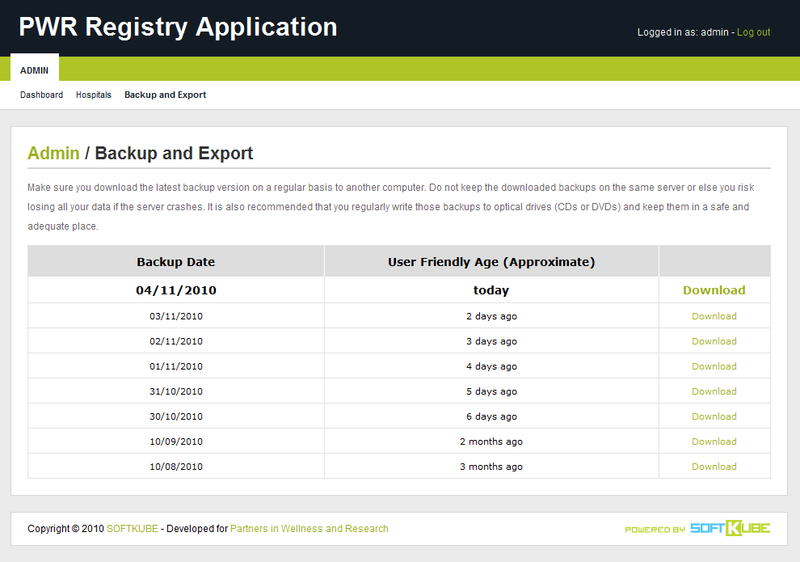 The automated daily backup feature offers administrators peace of mind.